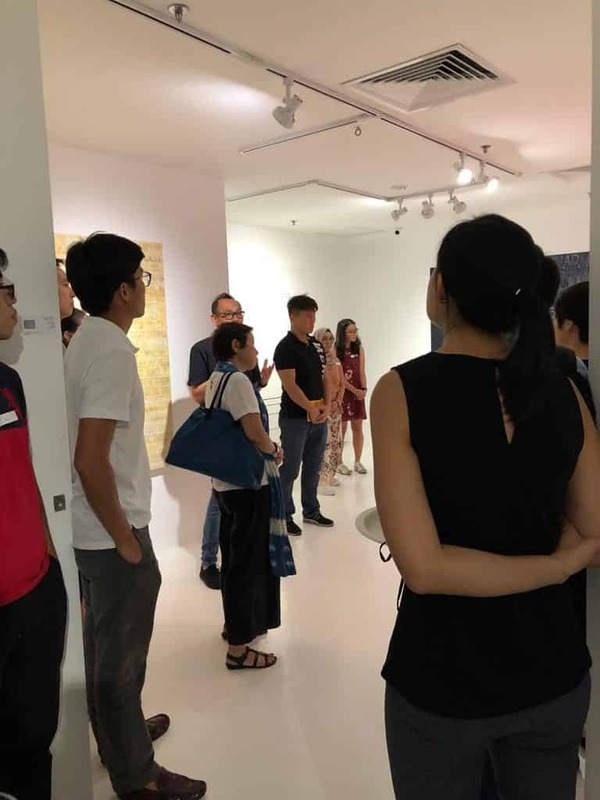 The Young Harvard Alumni panel event “Back in Singapore and Following their Passions” brought together a wonderful group of alumni and Prize Book recipients at the iPreciation gallery on the evening of Jan 24, 2019. 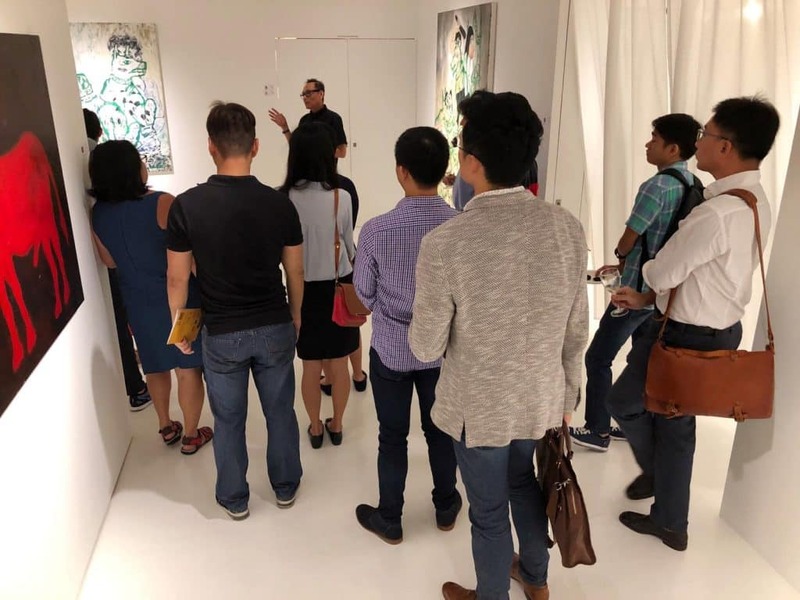 We were fortunate enough to have Vincent Leow, a pre-eminent Singapore artist, to give a quick walk through and talk of his artwork as well. The panelists shared their different pathways to their dream, of which there were many, and as they admitted, there could be many more. 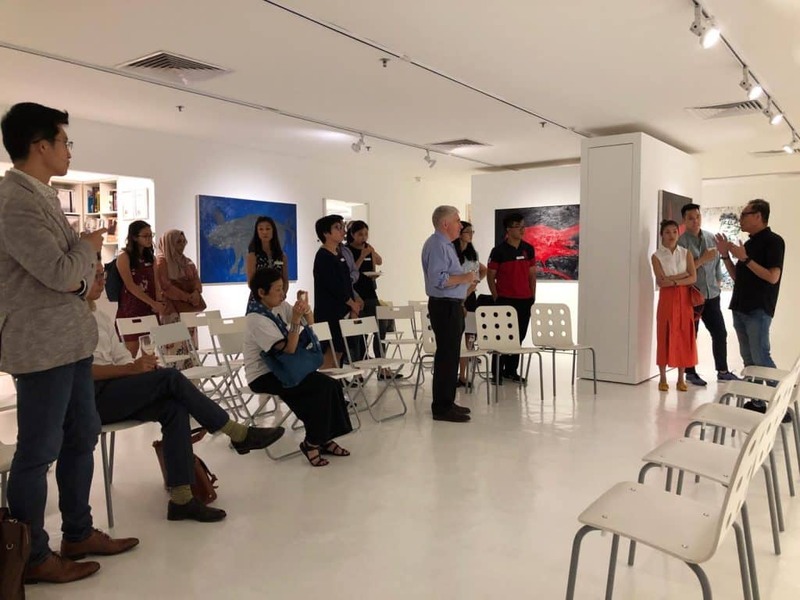 With some new alum arrivals in Singapore and many also involved in education and interest in non-profit activities, discussion and conversation went way beyond the allotted time. Thank you to all the staff at the iPreciation Gallery!